Tony Alleyne has always had a passion for science fiction. He has now combined his love of science fiction with the only subject he seemed to enjoy in school: art and craft. 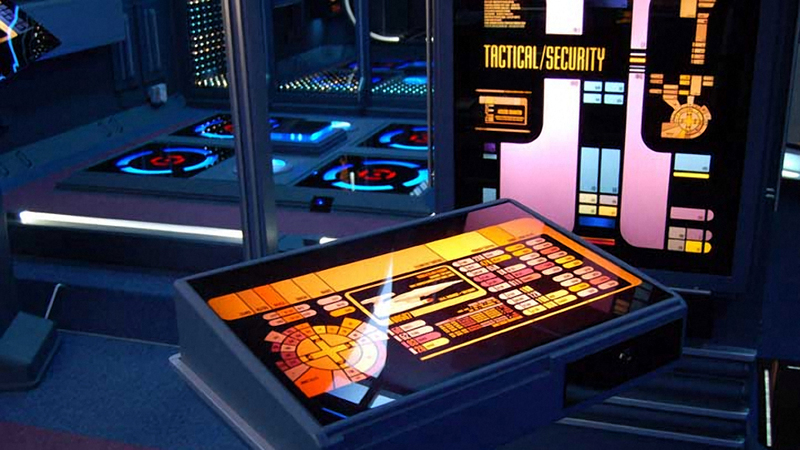 In 1998, Alleyne registered his company, 24th CENTURY Interior Design, after taking on the challenge to build an exact replica of the transporter control console featured in Star Trek: The Next Generation. His website even contains a virtual tour if you’d like to see more.